These are your apology pages—your place to post longer and sincere heartfelt apologies. If you have a big apology of 400 words or more, simply fill in the form below and have it online in no time. You can post anonymously, use a nickname or your real name—it's up to you! Got a shorter apology? Post your sorry message here to include it in our community Apology Board. 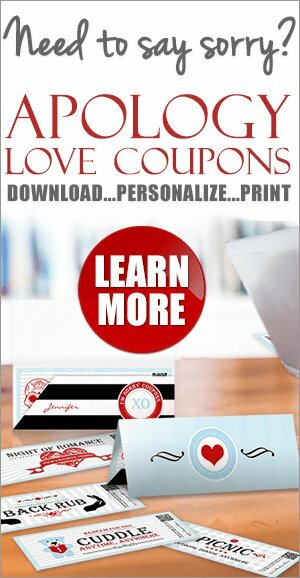 Have A Truly Heartfelt Apology? This is the place to post your long and heartfelt apologies. Your apology will have its own dedicated page and become a part of the site. Once approved, your apology will appear on a Web page, in the appropriate section, exactly the way you enter it here. 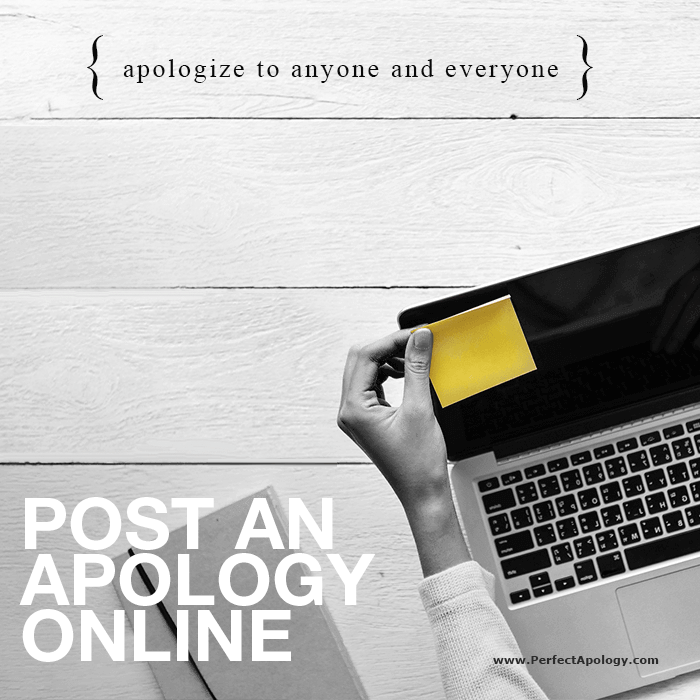 Once your apology is online it will have its own dedicated web address so you can send it to the recipient, post it to Facebook, Tweet it, etc. (how cool is that!) or just keep it to yourself—it's entirely up to you! We actually built this section of the site because so many of you felt it was important that your longer apologies have their own online 'space' and dedicated page. And as soon as we built it, you guys delivered. You've submitted hundreds of thoughtful stories and apology letters that have touched so many people and shown them that they aren't alone in their actions, thoughts, or feelings, and that we all make mistakes.